Election Commissioner Achal Kumar Joti was on Tuesdsay appointed as the next Chief Election Commissioner (CEC) succeeding Nasim Zaidi. Zaidi will demit office on Wednesday. 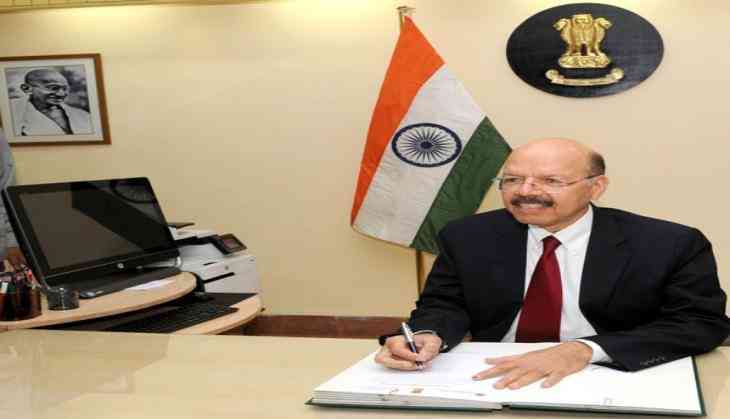 Joti, a 1975-batch Indian Administrative Service (IAS) officer, had joined the three-member poll panel as an election commissioner on May 8, 2015 and will be in office till January 17 next year. Joti, who will be the 21st CEC, has also served as the Gujarat vigilance commissioner and worked in various capacities in the state, including the chairman of the Kandla Port Trust and the managing director of the Sardar Sarovar Narmada Nigam Ltd (SSNNL). The government is also soon expected to appoint one more Election Commissioner to fill up the vacancy created by Zaidi's retirement.